After two games against India, Australia seemed destined for another series defeat. A collapse at the latter stages of the second One-Day International, most likely did not come as a surprise to the Australian public. Prior to the third match against India, Australia had lost 22 of their last 29 ODIs with a further three matches being washed out. Clearly, wins have been few and far between in the last two years since their last victory against Pakistan at the start of 2017. 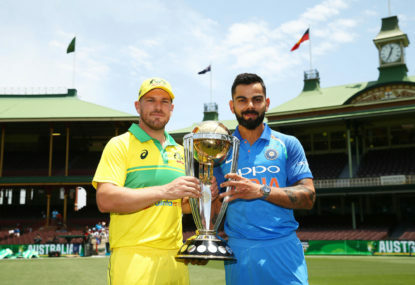 However, as the 2019 World Cup is approaching, the tide has started to shift, with three team efforts to guide Australia to a drought-breaking ODI series win, not only in the format but in India. One could argue that this series win has been one of the best since the Ashes in 2017-18. 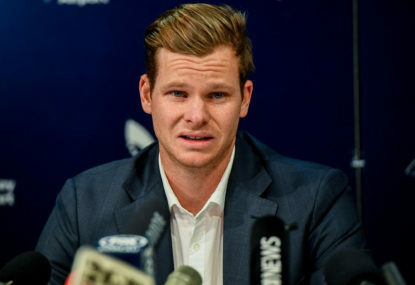 Suddenly, there are selection dilemmas arising for the first World Cup match, with many players impressing in the recent series against the arch-nemesis, and with the immediate expiration of 12-month bans for star batsman David Warner and Steve Smith, there will undoubtedly be some who miss out. Aaron Finch retains his spot as captain in the side come the first of June. 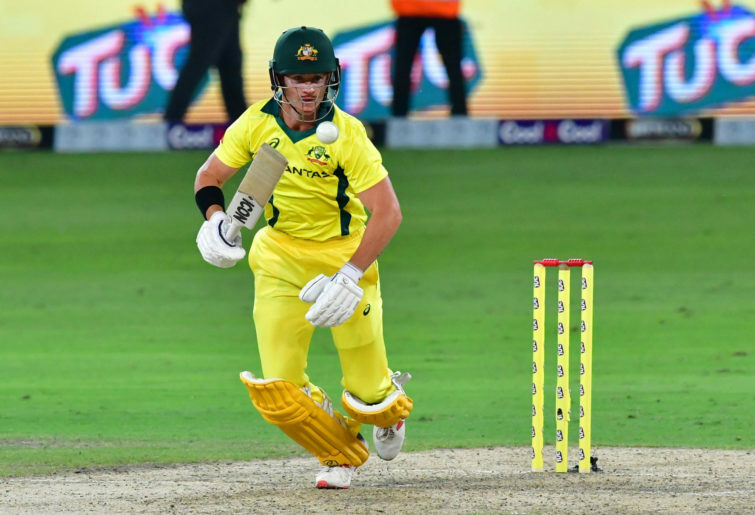 Although his form with the bat has been shaky, Finch has impressed with his captaincy and stability in this role is something Australia want to maintain leading into the prestigious tournament. Changing the captaincy after drought-breaking success would be a questionable call by the selectors. Usman Khawaja has virtually sewn up an opening spot in Australia’s XI with an impeccable series against India, where he averaged 77 and scored two centuries. 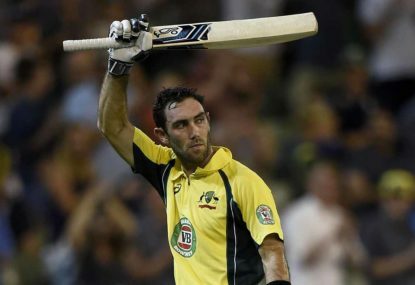 Glenn Maxwell and Marcus Stoinis will also most likely be selected to play as not only do both have the ability to accelerate in the latter stages of an innings, they can also offer Australia something with the ball too. On the bowler’s side, Pat Cummins and Adam Zampa are certain starters (should Australia require a spinner). 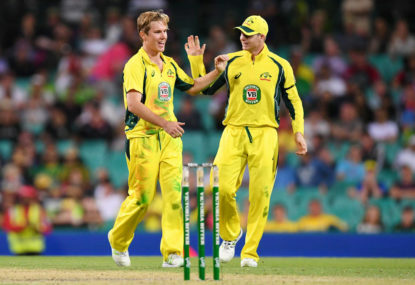 The world’s best Test bowler has shown he can do it in the shorter format as well, by picking up 14 wickets in the series, while Adam Zampa continues to put his hand up as Australia’s No.1 spinner in ODI cricket, picking up a handy 11 wickets, and consequently, edging out Nathan Lyon. Understandably, conditions play a big factor in selection however Steve Smith, David Warner, Jhye Richardson, Peter Handscomb and Mitchell Starc should be selected. 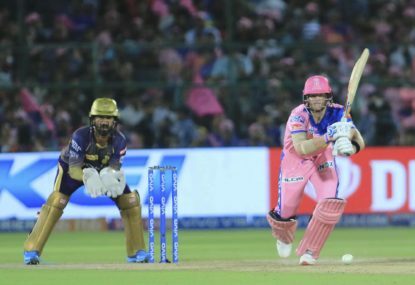 Providing Steve Smith does not fail dismally in the IPL or sustain an injury, he has to be in the starting XI for Australia come June. He may be rusty at the start, but with some game time he can deliver the goods for Australia as well as play that anchor role in the middle of the innings. Handscomb has played the last eight ODI’s for Australia, and has passed 50 on three occasions and scored his maiden ODI century. Currently, he edges out Shaun Marsh who has an impeccable ODI record, however, has not shone at all in his three appearances in India. The spot for the last batsman is a difficult one with Warner, Short and even Turner in the running. Short has only played three ODIs in the past year (none in 2019), with Warner playing none due to suspension. All three batsman have the ability to accelerate an innings and in England, it will be crucial to score big due to the smaller grounds, hence one would anticipate high totals. Warner/Short would most likely open or bat at 3. Since D’Arcy Short has not been selected to play in ODIs this year, I cannot see him coming into the team, thus David Warner would get the nod. Turner unluckily, will miss out barring a stunning series against Pakistan at the end of the month. Jhye Richardson has been impressive with the ball in both ODI series against India, and although he can be expensive, he has the ability to take wickets. Finally, the last bowling spot is between Jason Behrendorff and Mitchell Starc. Starc was named the player of the tournament in the most recent 2015 ODI World Cup, taking 22 wickets at an average of 10. 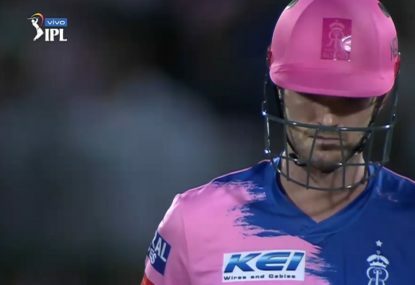 However, he has struggled for form in 2018, especially since the ball-tampering scandal, with many calling for him to be dropped. Along with Josh Hazlewood (who has been injured of late), the workload may be excessive to play the entire World Cup and Ashes, thus the selectors may opt to play Jason Behrendorff instead, who is known to swing the ball in favoured conditions and take wickets. However, given that Starc has been well-rested for the World Cup, I would expect him to feature quite heavily in the World Cup, with Behrendorff as back-up. Alex Carey unfortunately misses out, as his batting has been precarious of late, as well as missed a few chances behind the stumps. Handscomb takes the gloves based on current form. A back-up keeper however, is an essential, and Carey or Wade (who has been in stunning form in the Sheffield Shield and Big Bash) should be selected as a stand-by keeper. A five-match ODI series against Pakistan begins on Friday, which could most definitely alter the starting XI listed here, however based on current trends, the XI selected is in my opinion, the team that should face Afghanistan on the first of June 2019, barring unexpected conditions. There will be a plethora of potential alternative squads/starting XI’s proposed, thus disagreements will be aplenty in the next two months. 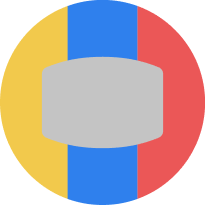 Starting XI: David Warner, Usman Khawaja, Aaron Finch [c], Steve Smith, Peter Handscomb [wk], Glenn Maxwell, Marcus Stoinis, Pat Cummins, Mitchell Starc, Jhye Richardson, Adam Zampa. It’s taken some time and for his best mate to land the role, but finally Glenn Maxwell has a captain that understands his value to Australian cricket.